Don't need a huge amount? That's okay! We also carry a wide variety of bagged product, from sheep manure, dyed red mulch, bagged mulches, organic potting soil and three way mix to name a few. *Delivery charges apply. See in store for rates to your home. 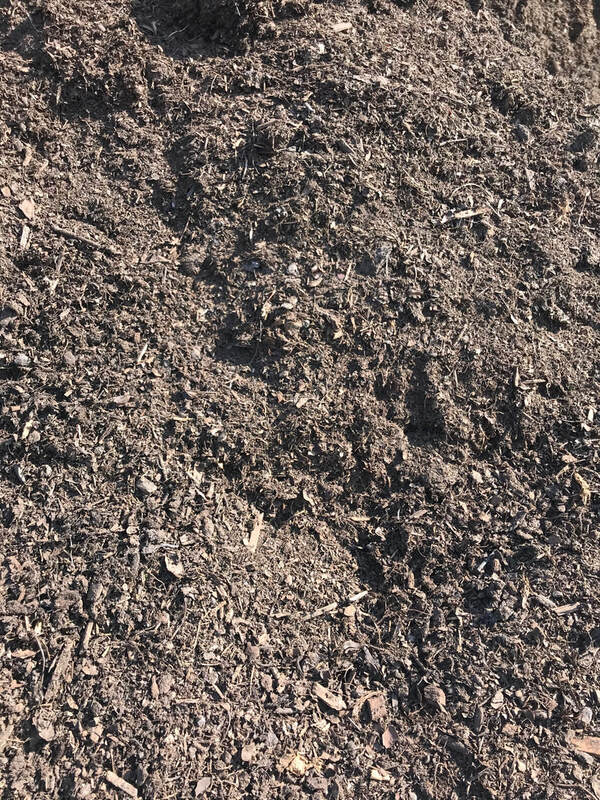 Natural cedar mulch provides a stable ground cover for trees and shrubs protecting the root system from extreme heat and cold> It also helps to retain moisture and reduce watering, reduces weed growth and is a natural insect repellent. Cedar mulch is acidic by nature, leaching into the root system. Ideal for all plants, particularly acid-loving plants. This striking coloured mulch is great for anyone wanting to add a little colour pop to their flower beds and landscape. 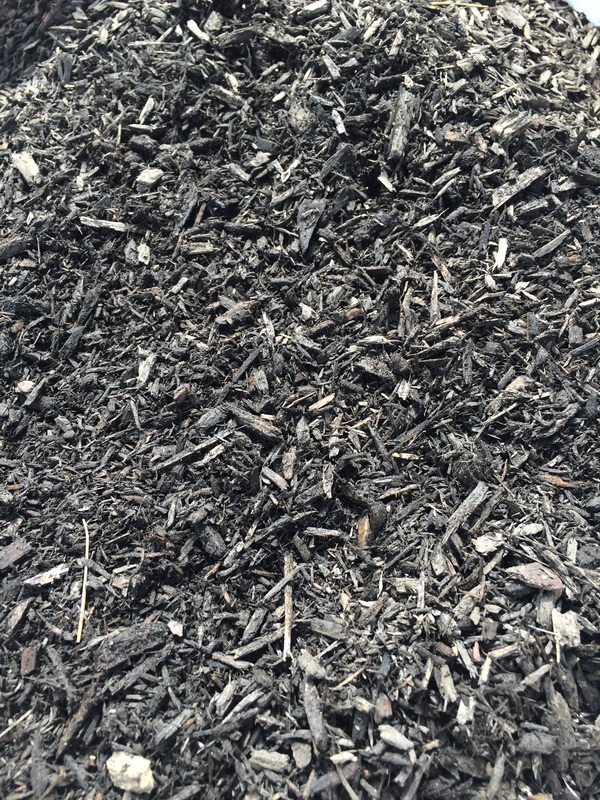 Black mulch is also great for ground stabilization, and can help retain moisture for your plants as well as act as an insect repellent. Pine bark mulch is especially beneficial to acid-loving garden plants. It also adds aluminum to the soil, promoting leafy growth. Our high quality screened topsoil can be used for grading, back-filling, garden bed creation as well as a base for sodding and top dressing. It's the perfect soil for almost all your landscape needs! 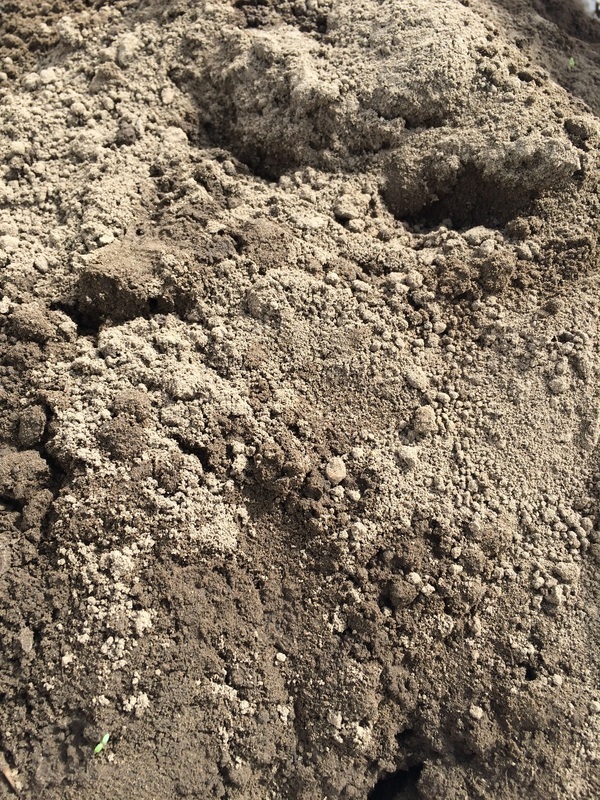 This high quality balanced two way mix allows for more air space and is a lighter weight soil then a triple mix . Consisting of optimum pH, and excellent water holding and porosity, with resistance to compaction. 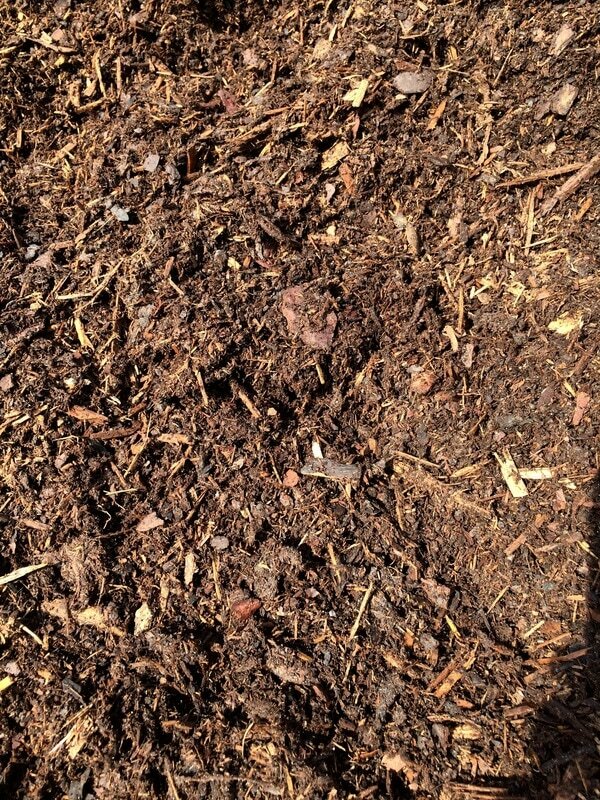 Why should I mulch, and how much mulch do I need? For best results from any kind of mulching routine, provide a 2-3 inch layer to your garden in the spring for water retention and again in the fall for winter protection. 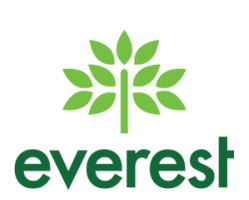 Mulch areas should be cleared of all weeds, leaves, and grass. 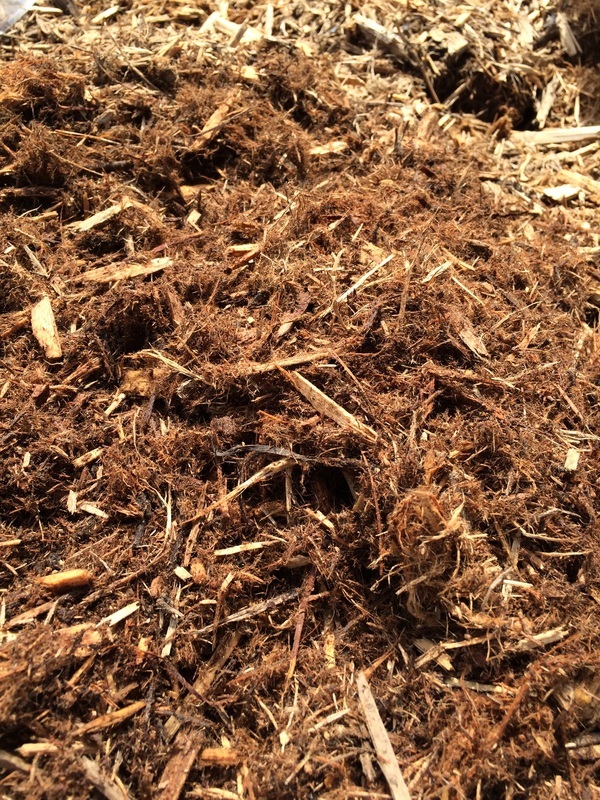 Most wood and bark mulch materials provide approximately the same level of service, and the choice between materials is based more on appearance. Generally mulch is applied every year, but cultivation or raking of the mulch can help invigorate older mulch, and can help spruce up the colour of any dyed mulch.